I have been fortunate to have Professor Denise Wilson as my primary supervisor while studying towards a PhD with the Taupua Waiora Centre for Māori Health Research, Auckland University of Technology (AUT). Denise submitted a chapter called Māori Health Initiatives for the nursing text Cultural Safety in Aotearoa New Zealand (Wepa, 2005). I approached Denise to submit the chapter as I admired her work as a mana wahine in the world of academia. At the time there were few Māori women teaching in the area of cultural safety, kawa whakaruruhau, and I knew that Denise’s high standards would contribute towards the success of Cultural Safety in Aotearoa New Zealand. When I started my PhD I had difficulties in finding a suitable supervisor to support me on my journey. Denise was a senior lecturer at Massey University, Albany and happily agreed to supervise me despite her heavy workload. I followed Denise to AUT and although it was a huge commitment to travel each month from Hastings to Auckland for our appointments, we persevered towards completion where I graduated in December 2016. I admire Denise for tenacity to remain focused with the kaupapa of supporting Māori doctoral students such as myself. 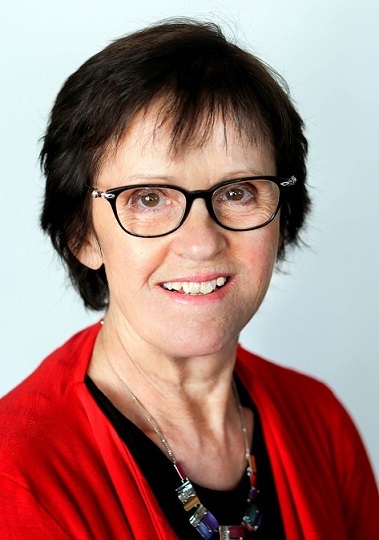 Denise is highly sought after as a doctoral supervisor as she achieves results for the students, AUT, and the betterment of whānau through increasing the knowledge base in matauranga Māori. In 2015, Denise contributed to the second edition of Cultural Safety in Aotearoa New Zealand with the inclusion of two chapters focused on Te Tiriti o Waitangi and Māori models of health. I believe Denise is worthy of inclusion as one of the 100 Māori Leaders as she has been a tireless campaigner for the improvement of Māori health, Māori women’s health and the betterment of Māori whānau health.